The writings from the postapostolic period of the early church (ca. 70-150 CE), known as the Apostolic Fathers, comprise the earliest extant Christian writings outside of the New Testament. The Apostolic Fathers furnish us with an invaluable repository of insights related to the issues, theology, and exegetical practices during this period in church history. Due to the frequent allusions to and quotations of the Gospels and Epistles, the Apostolic Fathers are also an important witness to the text of the New Testament. While several Greek-English diglot editions exist offering excellent English translations, this is the first annotated version of the Greek text that provides a contextual English gloss for all vocabulary occurring less than thirty times in the Greek New Testament. 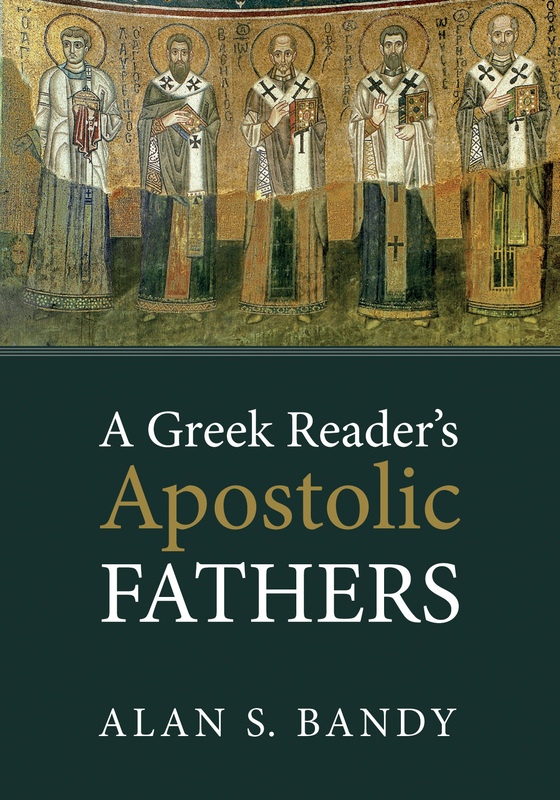 A Greek Reader’s Apostolic Fathers will help one develop the necessary skills for an advanced familiarity and fluency in the Greek texts of early Christianity. This reader is designed primarily as a textbook for an advanced Greek readings course, but is intended for general reading or scholarly research as well.